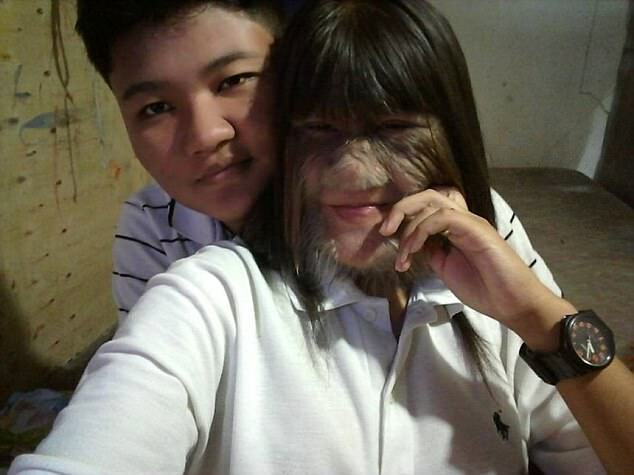 Supatra ‘Natty’ Susuphan, 17, was once named the “World’s Hairiest Girl.” The Bangkok-based teen has a rare genetic disease called Ambras Syndrome, also known as “Werewolf Disease.” It is a form of Hypertrichosis and causes excessive body hair growth. 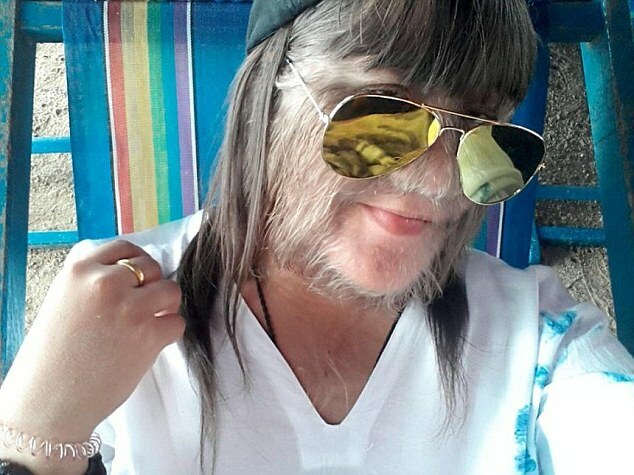 Despite laser treatment, she was still seeing her body hair grow back at an astonishing rate. She is one of a few dozen people to suffer this disease as documented since the Middle Ages, but she has decided to take matters into her own hands now that she is married to the love of her life. If you think it’s hard to live with a condition like this, you would be absolutely right. So, what does she look like without her hair? Thankfully we know a little more about this disease than we used to, because those who suffer with it are occasionally branded “werewolves” and shunned by their communities. 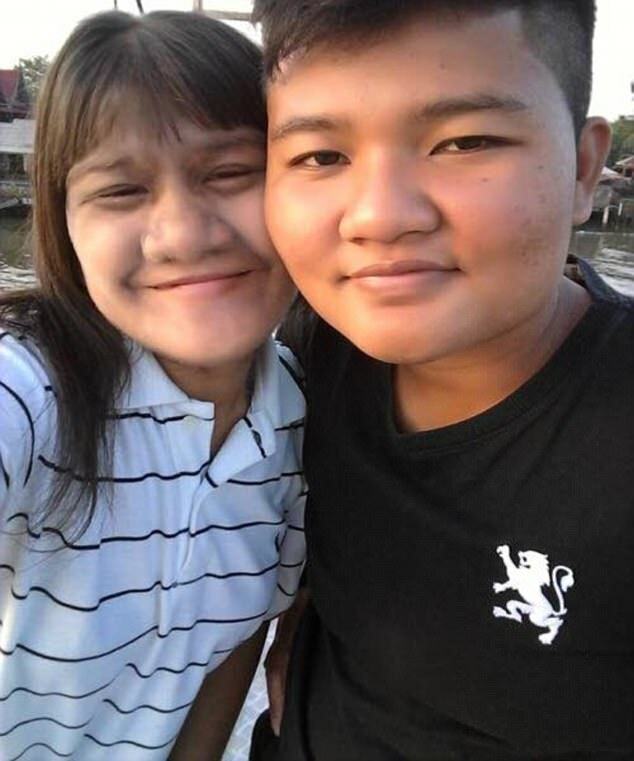 When interviewed for the Guinness Book of World Records in 2010, Susuphan was surprisingly upbeat for someone who is dealing with such a visible issue. I wish I had this little girl’s bravery and self-love. I think that’s something that everyone could use a little more of. The fact that she has to live with this disease and is overwhelmingly positive about the whole situation goes to show the strength of not only her own heart, but the hearts of her parents as well, who clearly taught her that she is beautiful no matter what. I’m glad that she found happiness with someone who can see beyond her disease and I’m even happier that she is living her life the way she wants to.